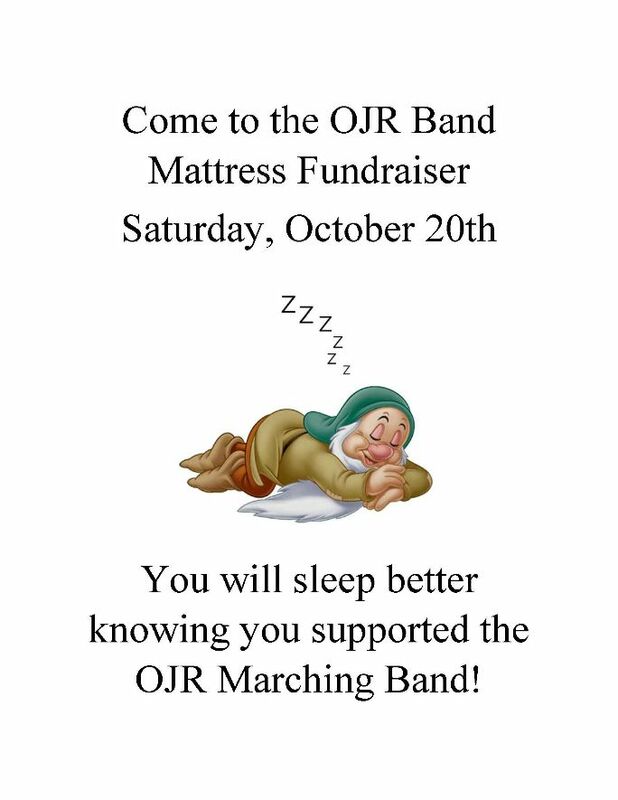 The Mattress Fundraiser is a great way for your student to raise funds to pay for their OJR High School Band Trip! 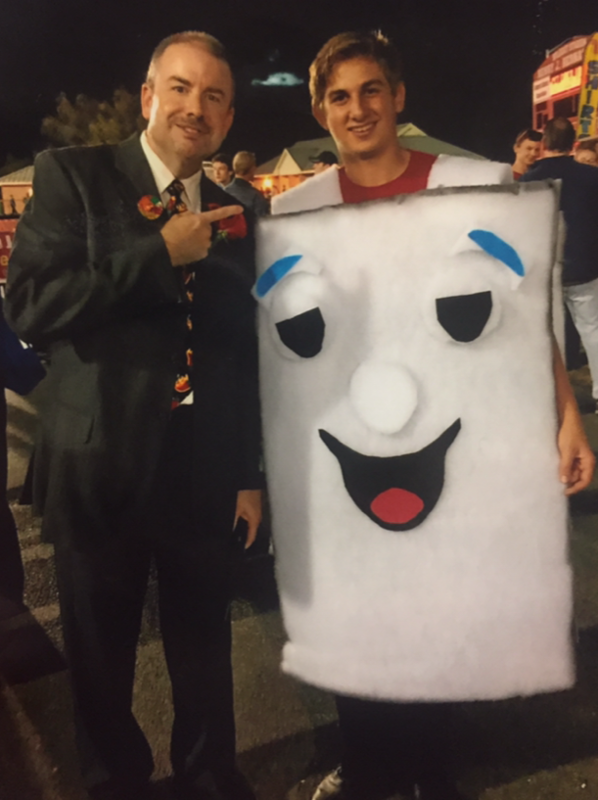 The proceeds from each student referral that becomes a sale goes directly to that student’s OJR Band Student Account. How much money can a student raise by participating? Students can raise anywhere from $75 - $200 for a single mattress sale. In past sales we have had individual students make as much as $600!!! And all you need to do is refer people to our sale via: email, social media, word of mouth and flyers. 1. The organization will manage student trip accounts for the sole purpose of housing proceeds from fund raising events. 3. Funds in student trip accounts can accumulate over the entire period the student is enrolled at Owen J. Roberts High School. 4. After graduation or transfer, a student's remaining account balance may be transferred in full to a sibling who is either a current high school band member or will be one at the start of the next band season. 5. After graduation or transfer, a student's remaining account balance will be transferred in full to the organization's general fund if no sibling account is available.